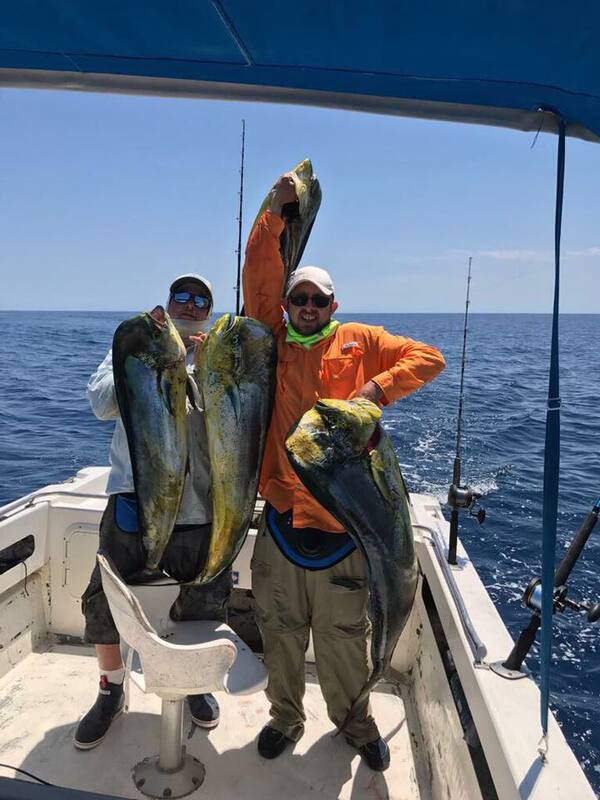 It's been a pretty good start to June down here on the East Cape. 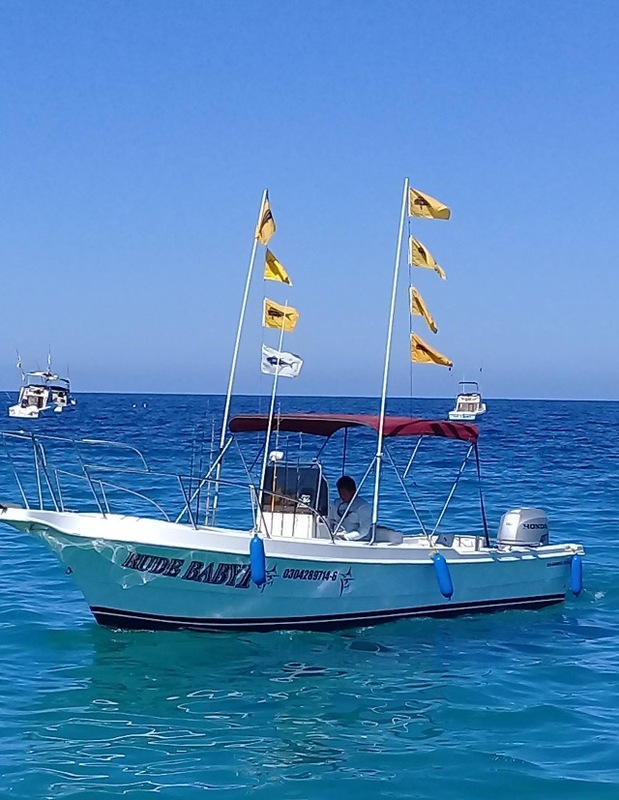 The best news has been the return of the Dorado. 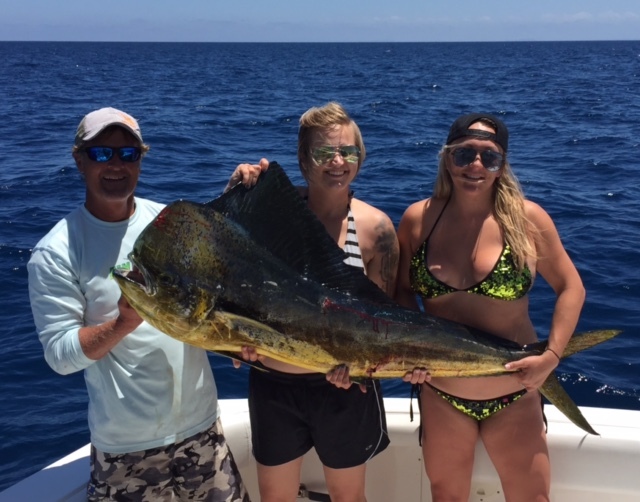 We are starting to see some decent size dorado in the 30-50 pound class. 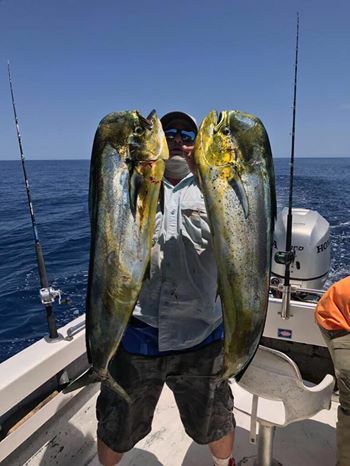 This is the first time in 3 years that we have seen a consistent run of dorado of that size and it is a welcome sight. 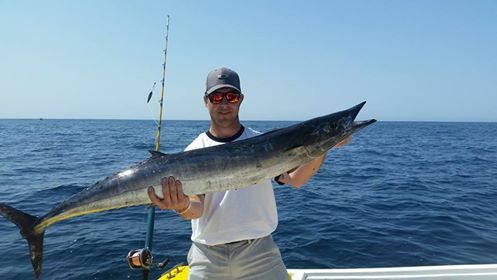 The wahoo bite continues to be off the charts. 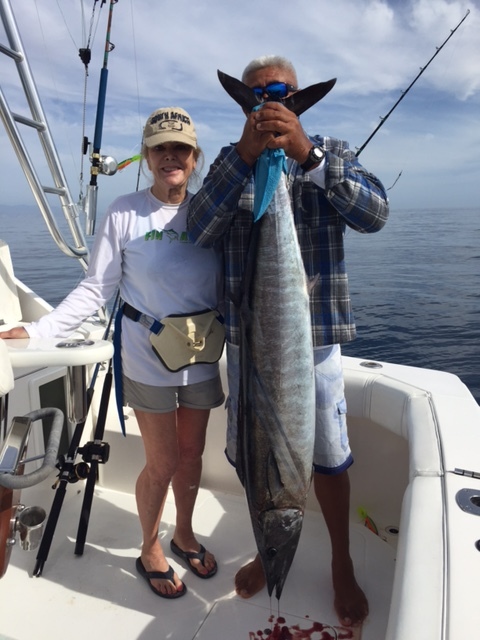 This is the third straight year that we have seen record numbers of wahoo on the East Cape. 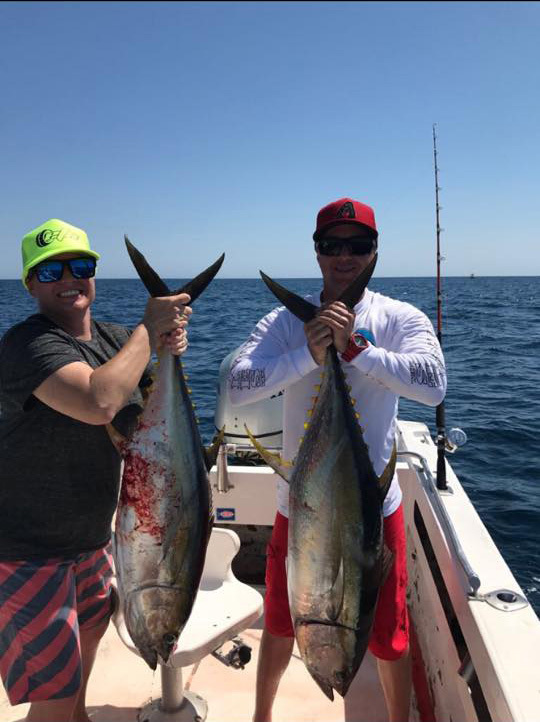 The tuna bite has also been pretty consistent with some days being better than others, but there have been tuna caught almost every day. The biggest was 180# but most have been in the football to 50# class. 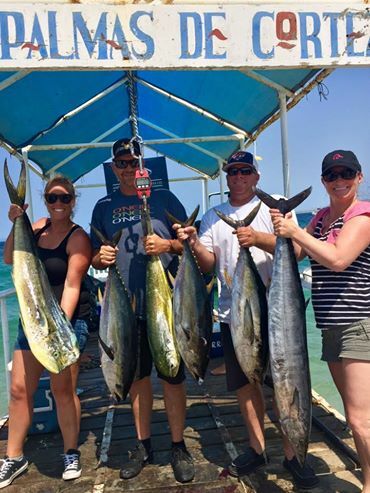 The roosterfish have been around and we have seen up and down bites on the gallos, but we have seen some nice size to them as well. 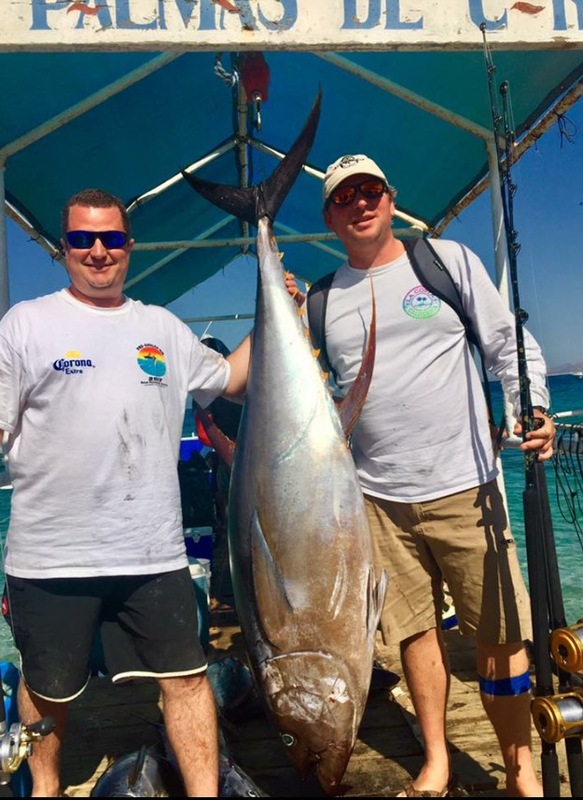 The marlin bite has been a little slow for our liking, but this is a good sign for late summer and fall marlin fishing. 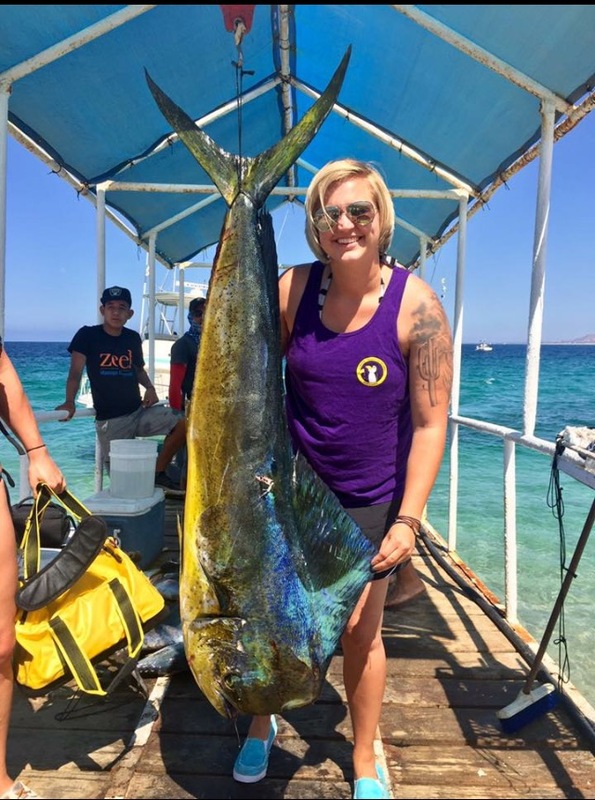 We should see a big increase in marlin as the summer progresses. 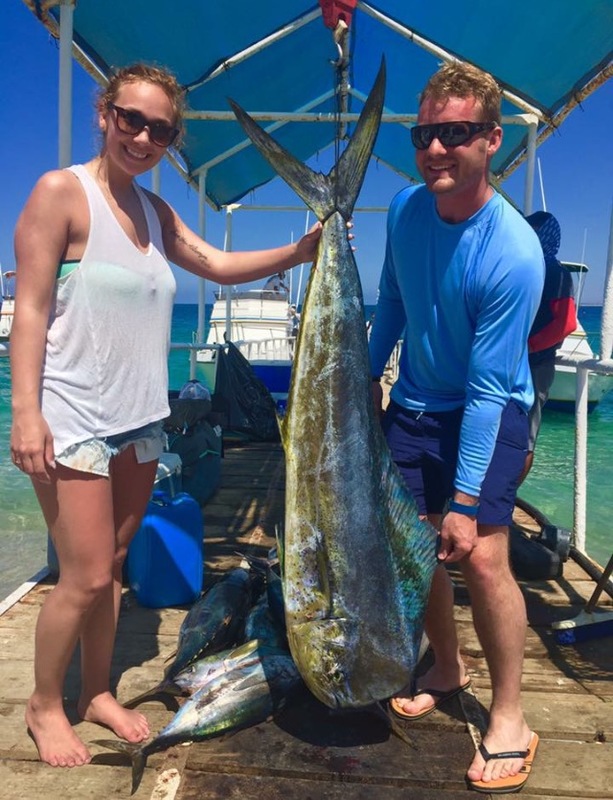 We have seen a few striped marlin so far, but not the big run of blue marlin that we saw the last two years. We expect to see that start next month if the pattern continues similar to last year. All in all the fishing has been very good and we are off to a much better start all around than this time last year. 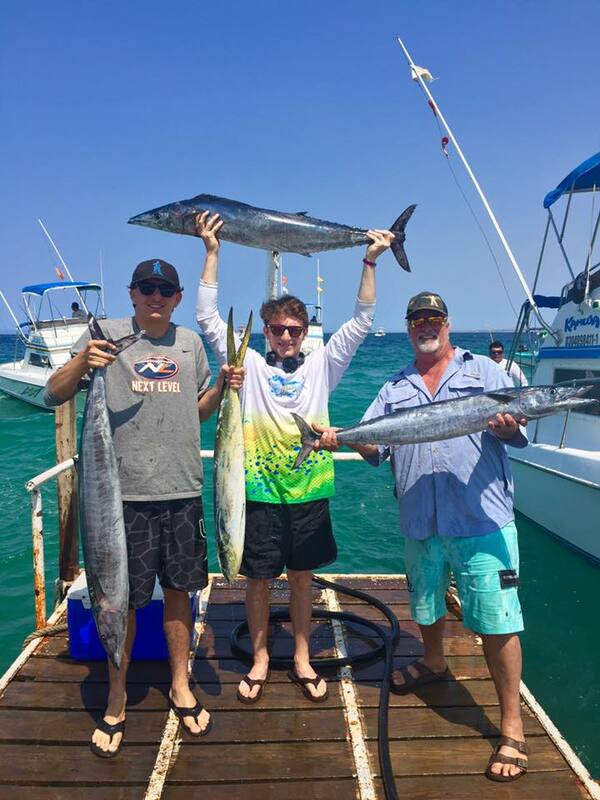 With the return of the bigger dorado and the wahoo bite off and running, this is a great time to be down here. Did I mention the weather has been perfect, with highs in the upper 80’s and lows in the mid 70’s. Water temps have been between 78-85. 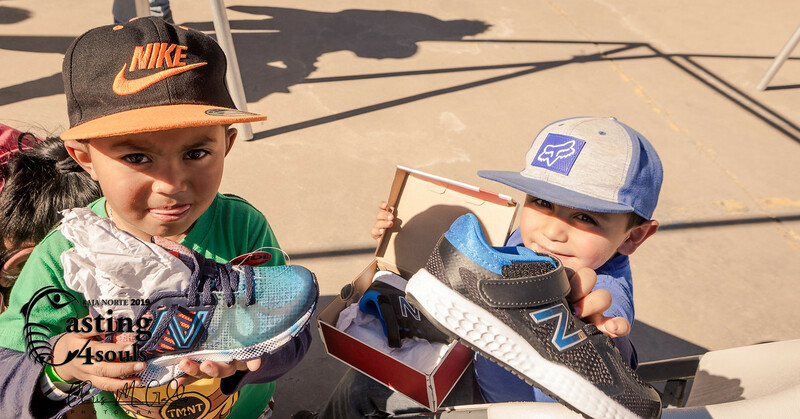 I wanted to give a special shout out to my friend Jack Richardson who was this year's tournament director for the annual Fathers, Sons & Buddies group. Always a great bunch of guys that know how to have fun. We always enjoy having them down here. This year the FSB group donated close to $3,000 to our C.P.R. catch and release program. 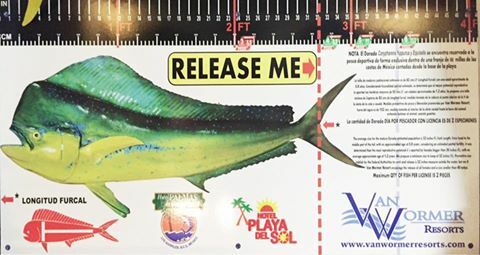 This program was designed to encourage catch and release on all billfish, dorado under 32" and roosterfish. 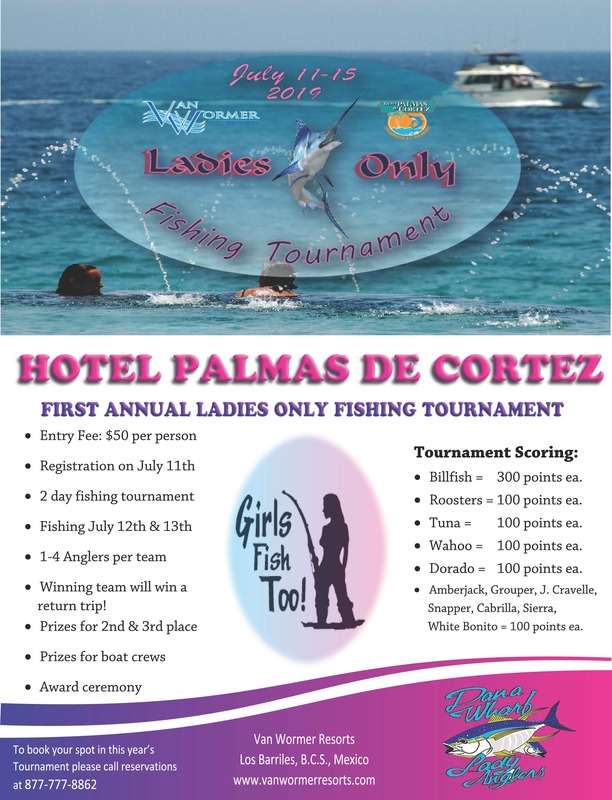 I'd also like to thank the Tournament Anglers Association and the International Roosterfish Tournament for their generous donations to the catch and release program. All three group logos will be placed on next year’s t shirts as proud sponsors. Hope to see you down here soon! 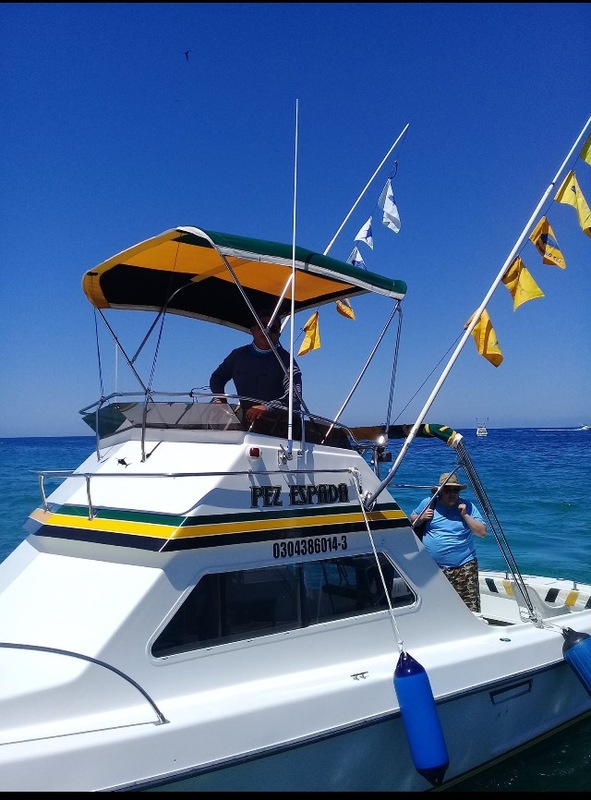 PLEASE REMEMBER TO RELEASE ALL DORADO UNDER 32 INCHES, ALL BILLFISH AND ROOSTERFISH!!! 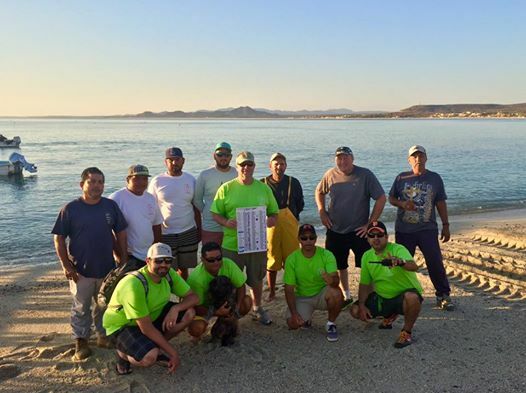 FATHERS, SONS & BUDDIES JACK RICHARDSON AND DOCK CREW!! !